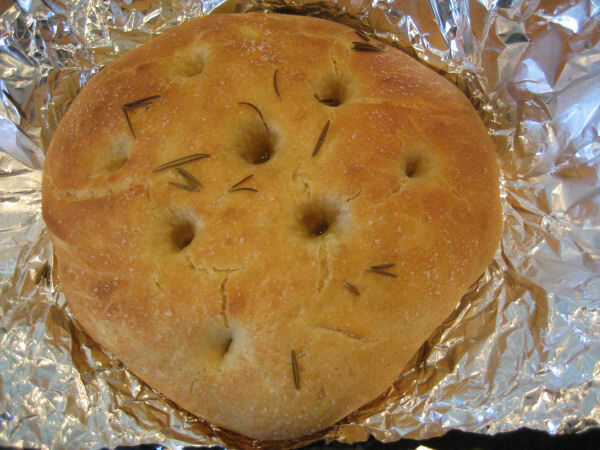 My good neighbors and friends Russ and Terez always bring a freshly baked focaccia on New Year’s. It’s a fine tradition as far as my family and I are concerned. Russ is also a passionate pizza maker. The two of us talk about building a pizza oven into the fence we share, with equal peel access from both backyards. They say good fences make good neighbors. So what kind of neighbors would fences with shared, built-in pizza ovens make? Hard to imagine they’d be better than the neighbors we already have. But I like the idea of building friendships through baking and sharing beautiful Italian flatbreads. I hope the new year is the best ever for everyone. If we all find ways to be good and giving neighbors, 2011 will be amazing. And if we all make and share great pizza, things will be even better. What are your New Year’s resolutions and aspirations, pizza or otherwise? 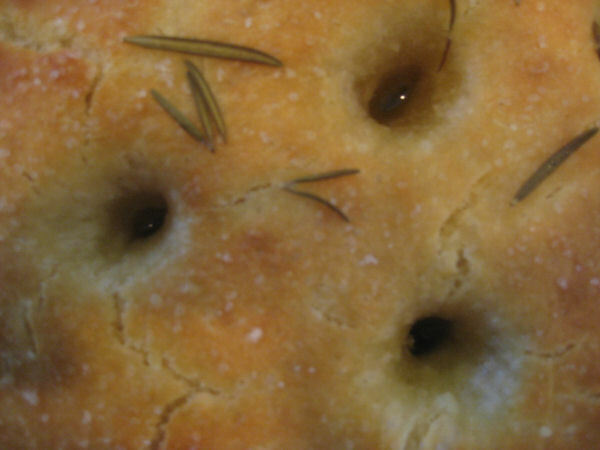 This entry was posted in flatbread, focaccia and tagged flatbread, focaccia. Bookmark the permalink.